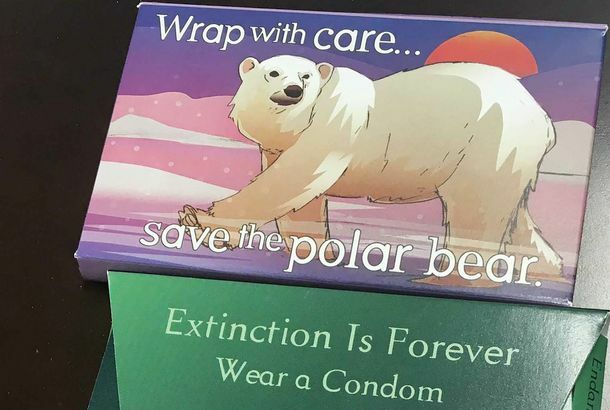 Someone Is Sending Endangered-Species Condoms to U.S. SenatorsAnything to save the animals. Senate Republicans Are Moving Toward a New Health-Care CompromiseLet conservatives vote to fully repeal Obamacare — then have moderates and Democrats immediately pass a bill strengthening the law. The Return of the Repeal-and-Delay Strategy for Killing ObamacareRand Paul and Donald Trump helped kill the original strategy for repealing Obamacare and enacting a replacement later. Now they’re both reviving it. Ben Sasse Receives the Ultimate Punishment: Nickelback’s Email NewsletterLook at this tweet, every time I do it makes me laugh. Anti-Trump Republicans Are Still Plotting an Independent Presidential Run#NeverTrump4Ever? An Open Letter to Senator Ben SasseThe disgruntled Nebraskan looks at “majority America” and sees his own reflection. Just like a Washingtonian. Obamacare: What If the GOP Gets What It Wants?With the Supreme Court decision looming, the right is rethinking its scorched-Earth approach to attacking Obamacare. Republicans Realize Obamacare Lawsuit Would Destroy Them, Not ObamacareThe Obamacare repeal crusade enters the self-destruct phase.